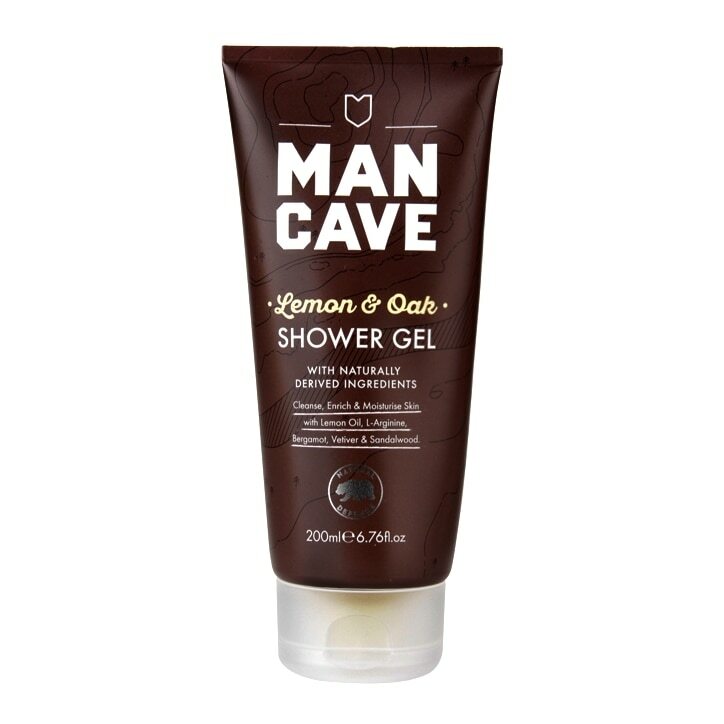 ManCave Lemon Shower Gel is rated 4.7 out of 5 by 10. Rated 5 out of 5 by Anonymous from Natural and clean smelling Mancave is a natural product that contains no harmful chemicals. The whole range is of top quality and this is no exception. I try to get them when they are on offer. The moisturises are amazing too.